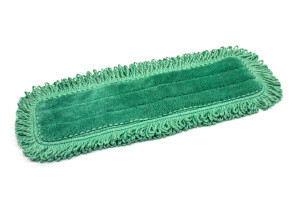 The Premium Microfiber Fringe Dust Pad is the ultimate choice for floor dusting. 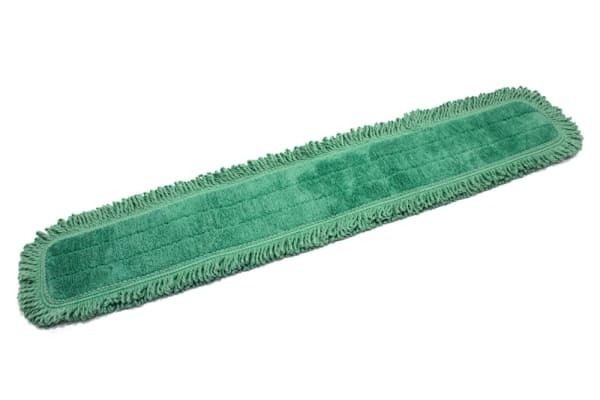 It grabs and holds on to dust, dander, pet hair, dust bunnies, and spider webs without releasing them back into the environment. 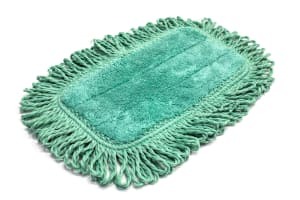 This fringe mop is good for use on all floor types. 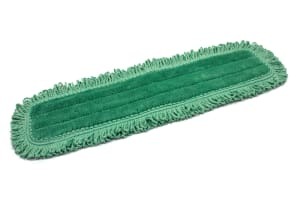 The fringe dust mop pad attaches to the mop hardware via Velcro for easy removal and laundering when dirty. 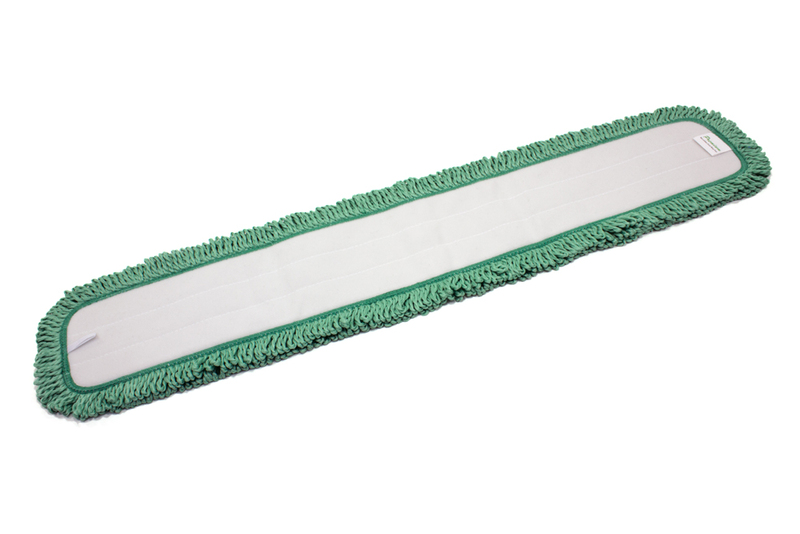 The pads are constructed with high quality microfiber materials that can be laundered hundreds of times. 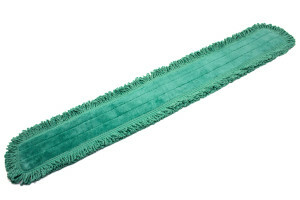 Wash separate from cotton, without bleach or fabric softener. Dry on low heat.